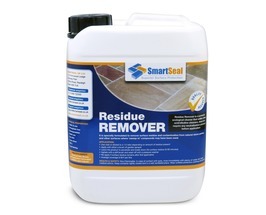 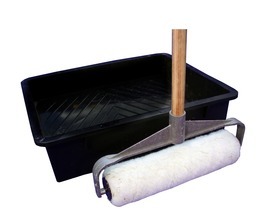 Sealers for Sandstone, Limestone, Slate, Travertine & Granite. 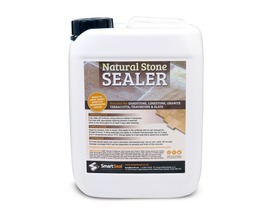 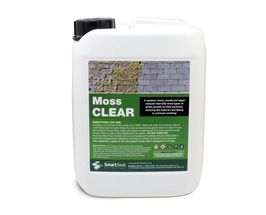 We supply a full range of natural stone sealers to help you restore your old, tired driveway, patio or internal surfaces. 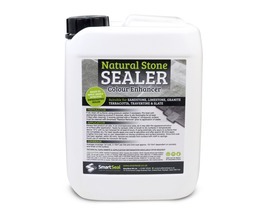 Suitable for both the interior and exterior of your home our range of natural stone sealers are easy to apply and offer lasting protection to any natural stone surface. 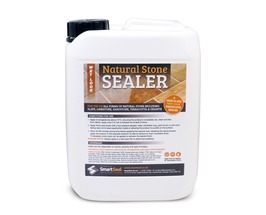 Our sealers for natural stone are solvent free and eco-friendly and provide lasting protection to natural stone patios and floors. 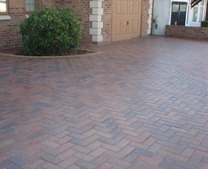 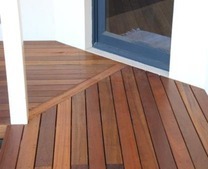 The natural stone sealers make the stone water and stain resistant. 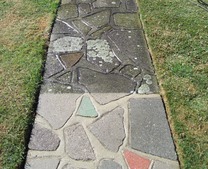 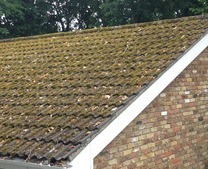 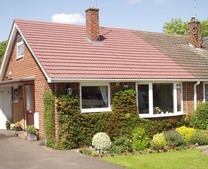 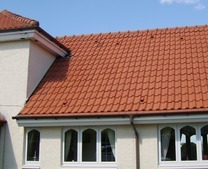 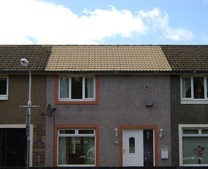 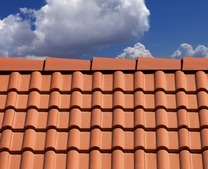 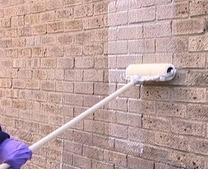 The stone sealers also protect from colour deterioration, UV light, and wear and tear. 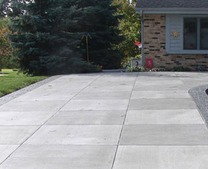 Our natural stone sealers include sandstone sealers, limestone sealers, slate sealers, granite sealers and travertine sealers. 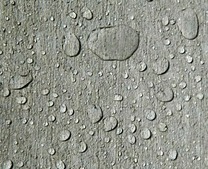 These stone sealers are available in a dry/invisible finish, wet look finish or as colour enhancing sealers. 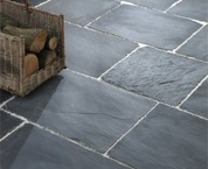 For advice on any of our natural stone sealers please call 01 649 9053. 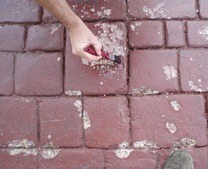 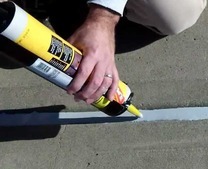 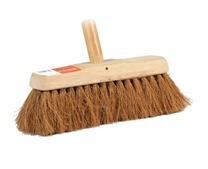 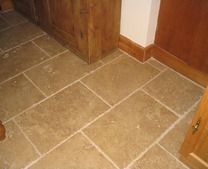 Are you looking for high quality natural stone sealers to seal a patio or floor? 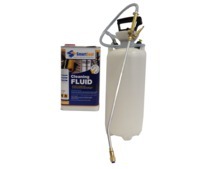 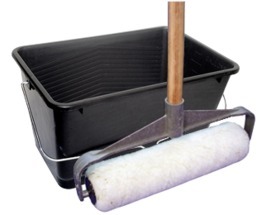 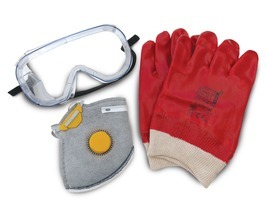 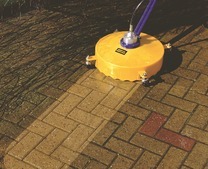 We supply a full range of highly protective sealers for all types of natural stone. 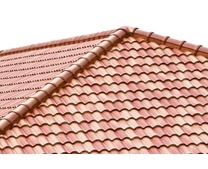 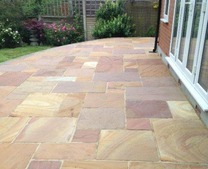 Sandstone sealers offer lasting protection to sandstone patios and floors. 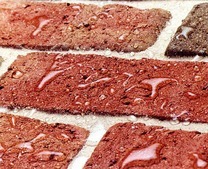 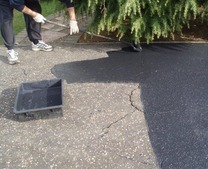 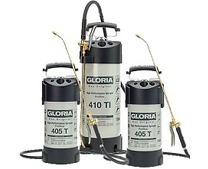 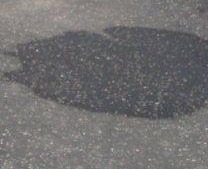 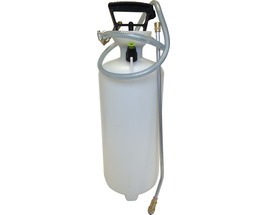 The stone sealers help protect against algae growth and general staining. 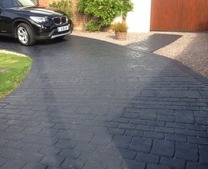 Colour enhancing limestone sealers and slate sealers are often used to enhance the look of limestone and slate which can look dull very quickly once laid. 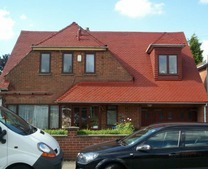 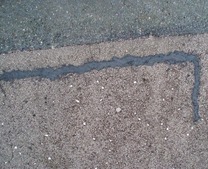 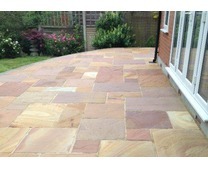 Any natural stone sealer can be supplied in a dry/invisible finish, wet look finish or with a colour enhancing effect. 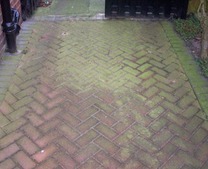 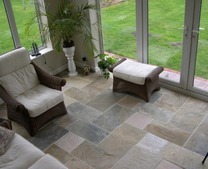 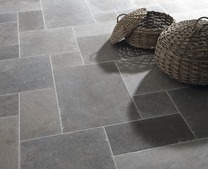 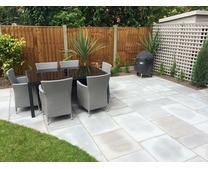 If you need to seal a natural stone patio or floor and need help or advice, please call 01 649 9053.